Nazzareno (Rome, Italy) on 5 July 2018 in Landscape & Rural and Portfolio. What a wonderful moment this makes - love that caption ! Very beautiful picture, Nazzareno ! Follow them to find the sun! 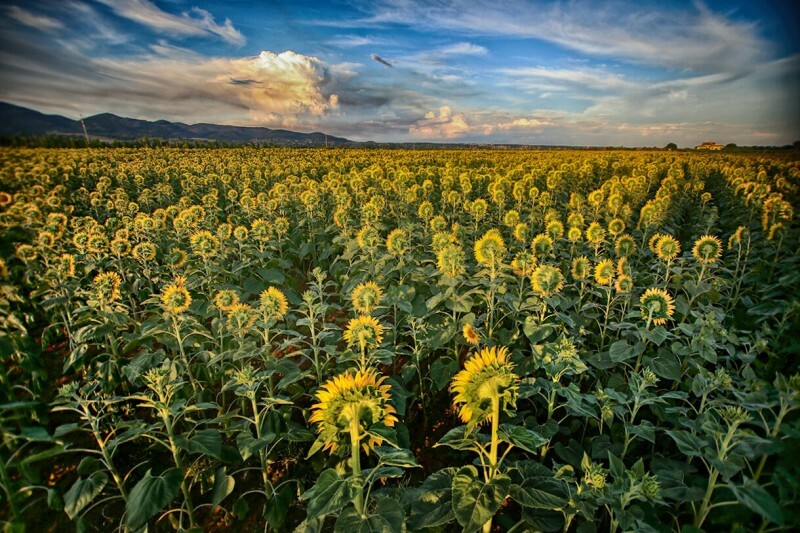 Wonderful field of sunflowers as far as the eye can see. Superb clouds in the sky as well. . . and Congrats on the Spotlight, too - good to see. Magnifique photo !! Félicitations pourle Spotlight ! Back to congratulate you on the well-deserved Spotlight!! This is just magnificent! A spectacular image! Congratulations on the Spotlight! Very well deserved! It's beautiful! Congratulations with your spotlight.